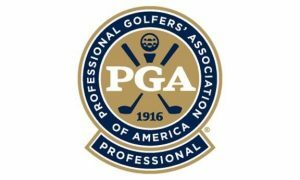 After more than a century, the PGA of America has chosen its first woman to run the golf organization. Suzy Whaley will be the 41st president, succeeding Paul Levy. Whaley was an LPGA tour member in 1990 and 1993 and also became the second woman to qualify for a PGA tour event which was the 2003 Greater Hartford Open. She is a Palm Gardens, Florida golf professional. Whaley also has a reputation for coaching. She has been honored as a 10-time Golf Digest State Teacher of the Year, a U.S. Kids Golf Master Kids Teacher and a PGA Master Professional. 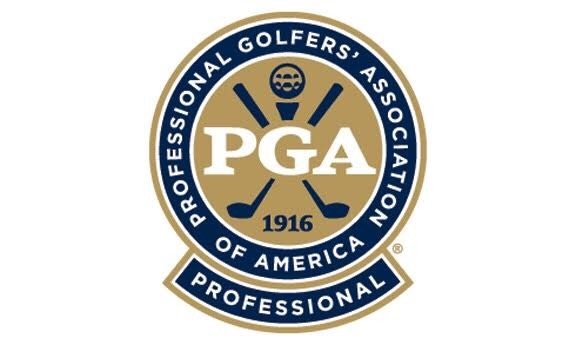 The PGA of America is one of the world’s largest sports organizations comprised of PGA Professionals. Its mission is to promote the game of golf.